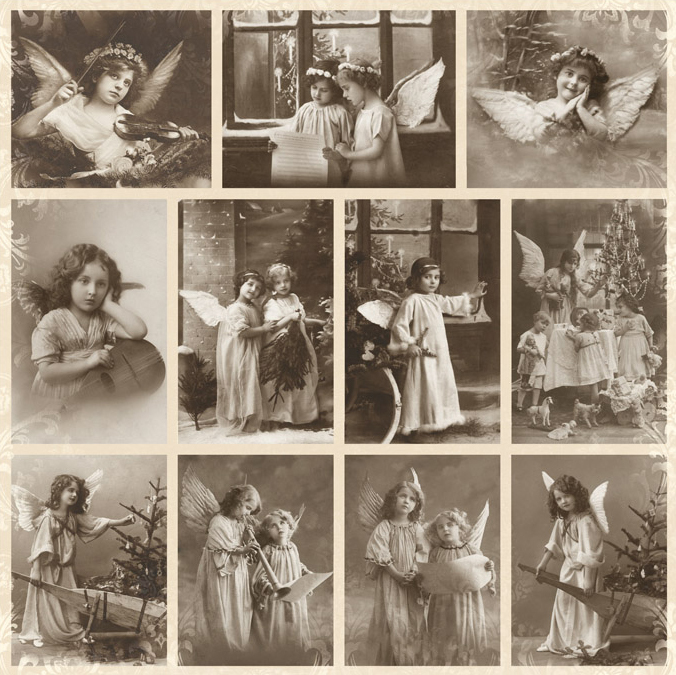 There are always the time and place for a vintage image, and our collections From Grandma’s Attic and From Grandmas Attic ~tinted offers a wide variety of images suited for all kind of crafting projects. Today we want to show you some of the beautiful projects our Design Team has made using these collections! WAUW I´ve just been through all the designers projects here, and they´re all sooooo gorgeous and sooo beautiful made. These girls are all sooo taalented and have made such wonderful work all of them. I can´t pick one for another, as there´s something very special and beautiful on each and every one of them.